Blue Daisy Café first opened in 2011 in Santa Monica on Wilshire location, after becoming very popular amongst the neighborhood and entire LA in general, to better serve its customers and avoid long wait Blue Daisy decided to move to a bigger and better location. Initially it became popular with its delicious organic breakfast items and crepes but then it also started to serve delicious and unique Turkish Style dinner. All the sauces and dressings are freshly made from scratch. Come join Blue Daisy for breakfast, lunch, dinner or a light snack. You can also enjoy our organic fresh brewed Italy’s Favorite LavAzza Coffee and espresso, signature Bloody Mary’s, Mimosas or our delicious wine selection. 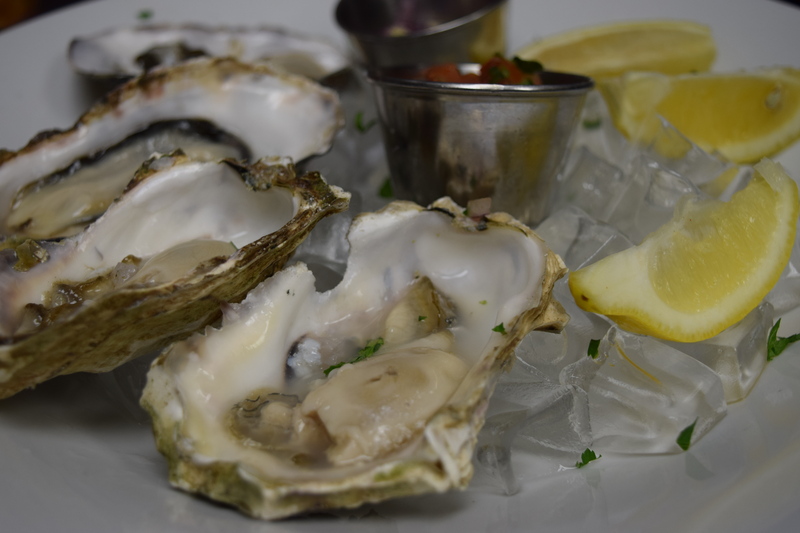 In 2016 Blue Daisy started working on their new dinner menu – Blue Daisy Seafood is now open everyday from 4pm to 10pm serving the freshest and most delicious seafood in the area. Having only opened a few years ago, the Blue Daisy is quickly becoming a Santa Monica Staple. We believe that it’s our commitment to great food and a great customer experience that has led us to some moderate success. We hope to continue serving for years to come! Owners Zara, Leyla and Fidan (mother and 2 daughters )have always had a passion for great food and great company. The Blue Daisy was the perfect opportunity for them to marry their two passions. Despite some moderate success, they still maintain that nothing makes this family feel more accomplished that the compliments of their happy customers.